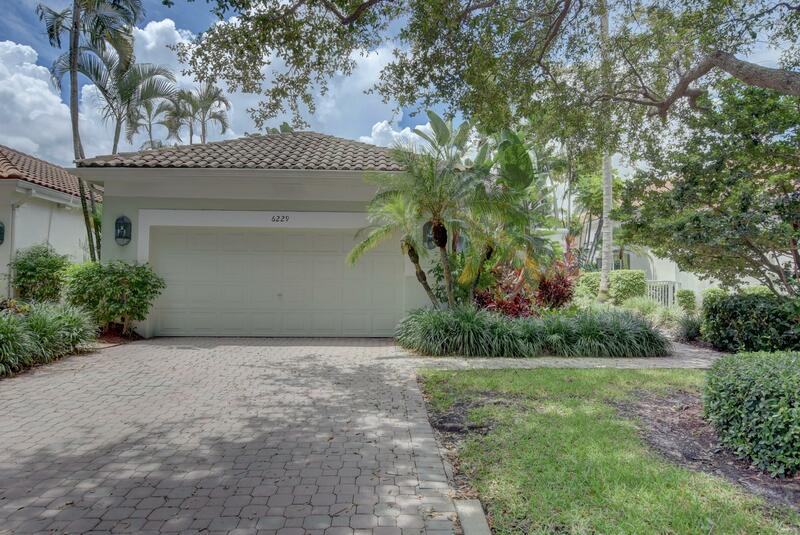 All BAY POINTE homes currently listed for sale in Boca Raton as of 04/21/2019 are shown below. You can change the search criteria at any time by pressing the 'Change Search' button below. "If you are looking for the perfect 3 bedroom, 4 bath home,that is light bright and overlooks enchanting tropical gardens with a beautiful pool area, at an unbelievable price, then this is it! This fabulous home is located in the Bay Pointe Section in Broken Sound- A 5 Star award winning equity Country Club with 2 golf Courses, 23 Hard Tru Tennis Courts, Fabulous Gym, Spa, Resort Style Pool and 4 restaurants All Within Walking Distance to A rated schools, shopping and houses of worship. Mandatory $70,000 Non refundable Equity Membership Fee Required at Closing."